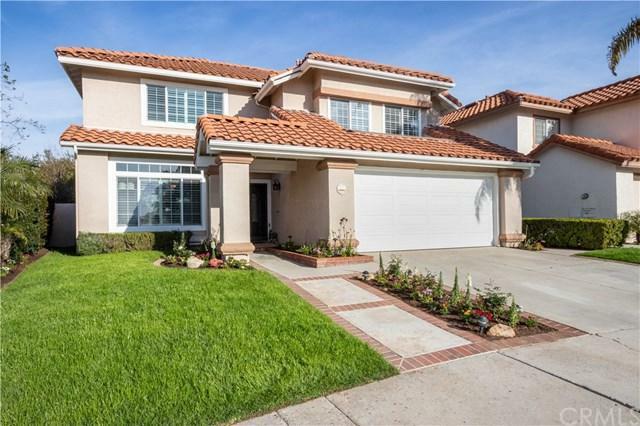 Semi-Custom Four Bedroom Floor plan in the heart of RSM! Nestled up against the peaceful setting of O'Neill Regional Park with elevations providing a spectacular Canopy VIEW of Oak Trees out to the Canyon. Plus gorgeous MOUNTAIN VIEWS from all FOUR bedrooms!!! 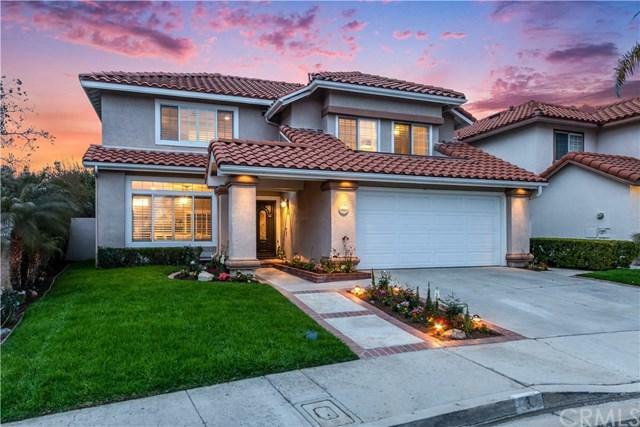 Welcome to Montecito, a sought after Tract situated within Walking Distance to the Lake & O'Neill Nature Preserve. What a combination of beauty & convenience! 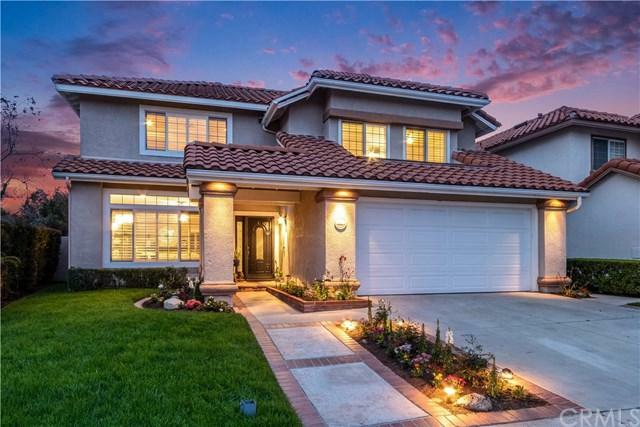 This 4 Bedroom, 2.5 Bath REMODEL with an extensive Master Bedroom Addition provides Approx Semi-Custom Four Bedroom Floor plan in the heart of RSM! Nestled up against the peaceful setting of O'Neill Regional Park with elevations providing a spectacular Canopy VIEW of Oak Trees out to the Canyon. Plus gorgeous MOUNTAIN VIEWS from all FOUR bedrooms!!! Welcome to Montecito, a sought after Tract situated within Walking Distance to the Lake & O'Neill Nature Preserve. What a combination of beauty & convenience! 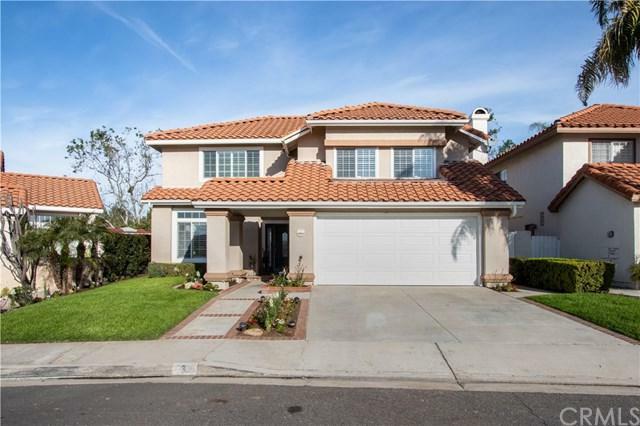 This 4 Bedroom, 2.5 Bath REMODEL with an extensive Master Bedroom Addition provides Approx. 2,206 Sq. Ft. of spectacular living space. Enter through a Beautiful Front Door as it opens to an expansive Living Room with a romantic Stack Stone Fireplace. Recently REMODELED KITCHEN to perfection! All NEW cabinetry, soft closing drawers, Quartz Counter Tops, sleek hardware, Newer Stainless Steel appliances and much more...This Open Style Floor Plan has great elements to enjoy. An ever IMPRESSIVE MASTER BEDROOM with a CUSTOM ADDITION that rivals some of the best! Walk-In CLOSET brilliantly designed with Built-In-Organizers. Need a Soak? Relax in your JETTED BATHTUB JACUZZI in the privacy of your Master Suite with a picturesque VIEW window. Super-Sized Walk-In Shower, Extra Linen Closets, Dual Vanities and so much more...Home Features gorgeous Real WOOD FLOORS, Wood Shutters, Newly installed Carpet, PEX Piping throughout and an Office with Character, Charm and a newly rebuilt VIEW DECK and more! Wise to see this one RIGHT AWAY!